Today the world celebrates the 334th birthday of Johann Sebastian Bach. 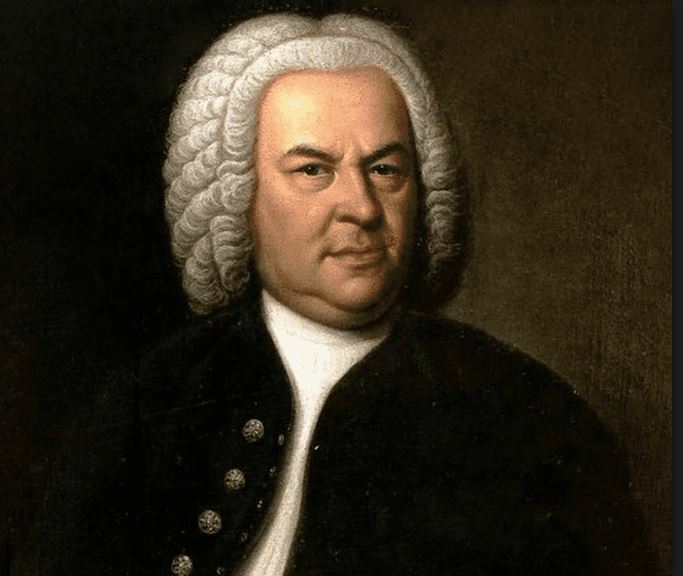 An undisputed musical genius, with a phenomenally large output of both sacred and secular music, (the Bach Werke-Verzeichnis, or Bach Works Catalogues run to well over a thousand pieces), Bach has influenced musicians and composers from Beethoven right through to the Beatles and beyond. Bach spent much of his career as a church musician and many of his compositions were created for specific events within the church year. For example, Bach composed many Chorale Preludes for organ which take as their basis Lutheran hymn tunes or ‘Chorales’ associated with specific Sundays. A good example of this is the tune used for the Chorale ‘Nun Komm der Heiden Heiland’, (Now come, Saviour of the heathen), which is associated with the 1st Sunday of Advent and for which Bach composed four different organ chorale preludes. (All are very much worth a listen and easily found on the internet!). The Chorale Preludes, like all of Bach’s compositions are endlessly inventive, often employing Bach’s trademark contrapuntal style, where individual lines of music are delicately woven together to form a breathtakingly beautiful piece. Chorales also feature prominently in Bach’s Passions. These Passions, in addition to being wonderful pieces of music also have an educational and theological purpose as they tell the story of Christ’s Passion, beginning with the arrest in the Garden of Gethsemane and concluding with Joseph of Arimathea burying Jesus’s crucified body in the new tomb. The Cathedral Choir and the Charivari Agréable Baroque Orchestra are performing the St John Passion in a concert to mark to the start of Holy Week. First performed on Good Friday in 1724 and regularly performed by Cathedral Choirs and choral societies throughout the world, the St John Passion is a majestic and moving work that touches the soul. Not only is it a perfect way to begin holy week, it’s also a fantastic opportunity to listen to some of the finest music ever written, performed in a spectacular setting by a host of talented performers.